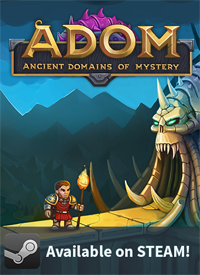 We are happy to announce ADOM 3.1.3 as a public (not beta!) release on Steam. ADOM 3.1.3 contains another big package of bug fixes and minor improvements and concludes the "ADOM 3.1.x talents & traps" release (unless we somehow managed to introduce new serious bugs). The changelog as usual contains all the details. If you did not try any of the betas you should browse all the changes starting with version 3.1.0 - quite a lot has happened! 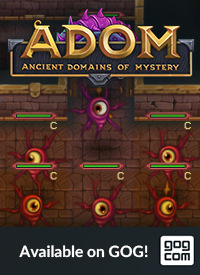 We already are working on ADOM 3.2.0 which will contain the personalized PC sprites as its major feature (e.g. correct hair and eye colors as well as much closer matching equipment). We expect a mid-April release for that. 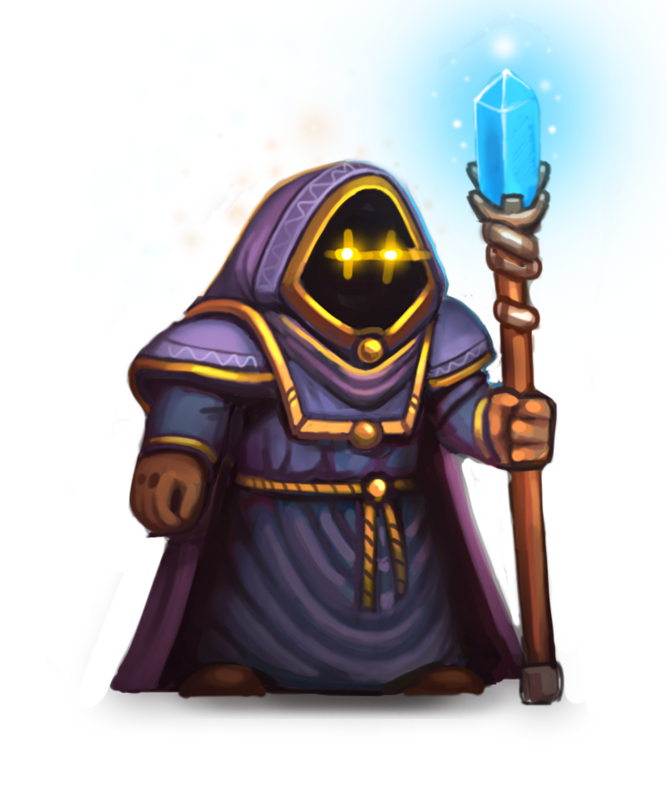 So for now enjoy the latest version on Steam - it should update automatically (but remember to deactivate your beta mode if you participated in that). Happy Easter and Happy Hacking! P.S. 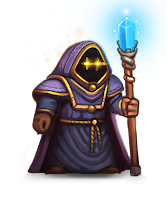 : Work on Ultimate #ADOM also is progressing. 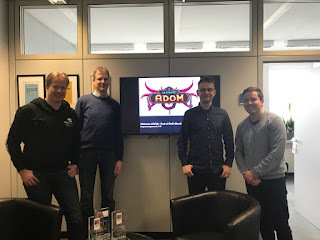 We just spent roughly 27 hours on two workshop days with the European part of Team Ultimate ADOM to finalize our PoC phase and make many decisions (as well as raise new questions regarding optimizations to game play). 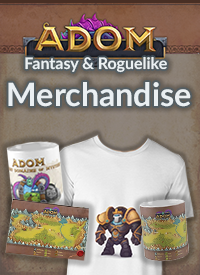 I'm by now hopefully settled enough with out daughter so that I can resume regular blogging :-) Despite the social silence on this front we are progressing well with the plans for our first games under the "Ultimate ADOM" brand - more to come soon! Game doesn't work correctly after the update (3.1.3). Particularly, inventory menus (and seems all the interface screens) show incorrect stuck info. For example, selection of items in the inventory menu doesn't visually appear, screens don't switch. Please, check the Steam comments - lots of bug reports for 3.1.3 there.